It’s time you had the education to back what you already do at work, or to jumpstart a new career move. 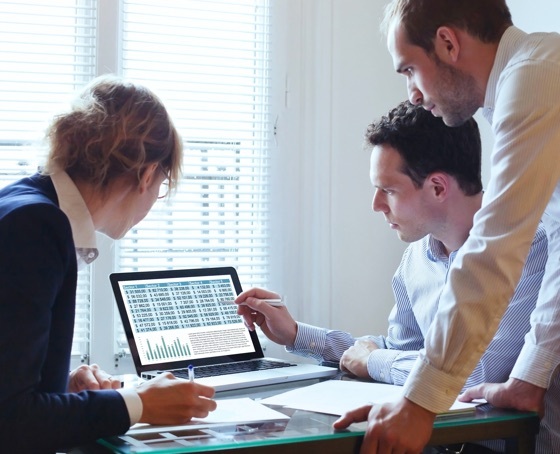 The business analytics certificate at Brenau is a great option for students who are looking for formal training in the areas of data mining, statistics and strategy. Brenau offers certificates to students who have completed a bachelor’s, master’s, or doctoral degree at a regionally accredited institution. 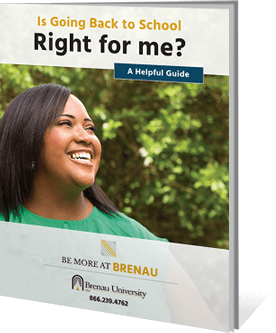 Learn more about professional certificates at Brenau. The business analytics curriculum is focused on exploring and analyzing data to support data-driven business decisions. With a business analytics professional certificate, you gain additional qualifications that supplement your bachelor’s, master’s, or doctoral degree. This gives you a valuable competitive advantage as your career moves forward in an industry projected to grow 14 percent by 2026, according to the U.S. Bureau of Labor Statistics. How does a professional certificate supplement your bachelor’s, master’s, or doctoral degree? Professional certificates add a layer of training to your education by focusing on specific principles within the discipline. This hyper-focused learning makes sure that you’re covering the latest and most relevant topics. The accelerated format of a certificate allows you to complete it within one year, and the investment you make shows current and prospective employers your commitment to furthering your qualifications. You may be in a career – or want to start a new one – that requires different training from what you received in your degree. A professional certificate can help you get the latest training without earning another college degree.